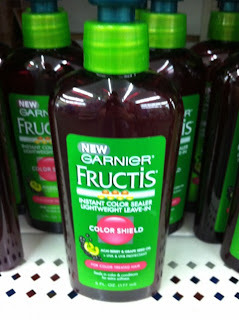 FREE Garnier Fructis Color Treatment at Dollar Tree! NOTE: You can also get FREE Maybelline Eye Liner! Read this post for more info.